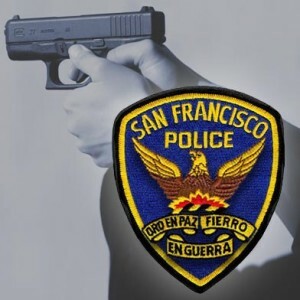 Two suspects shot a man in the arm in broad daylight on Monday in San Francisco’s Bayview District, police said. Police said the shooting, which officers responded to at 2:17 p.m. Monday, began with two suspects walking down the street in the 700 block of Phelps Street. For unknown reasons, the suspects got into a fight with a 26-year-old man sitting in a van. The man stepped out of the van and the suspects then reportedly shot him with a semi-automatic handgun and fled the scene on a bus. 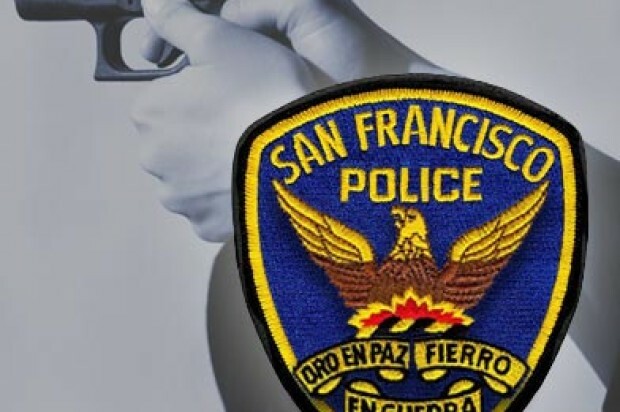 The victim was taken to San Francisco General Hospital with a gunshot wound to the arm. Police said his injuries were not considered life-threatening. Police said the suspects were men around 19 years old. No arrests have been made in the case, which remains under investigation, according to police.